Enter to win up to £100,000 with The Health Lottery and you’ll be raising money for good causes in Devon and Torbay. HealthContact CIC raises money through The Health Lottery to support local charities in Torbay and Devon, making sure funding goes where it's needed most. Since HealthContact CIC’s first lottery draw in 2011, more than £2 million funding has supported over 40 fantastic causes in Torbay and Devon. Money raised by HealthContact CIC through The Health Lottery has helped support local branches of Sustrans and Scope. The money raised by HealthContact CIC through The Health Lottery has also helped support smaller initiatives such as lunchtime clubs, art groups and community centres. 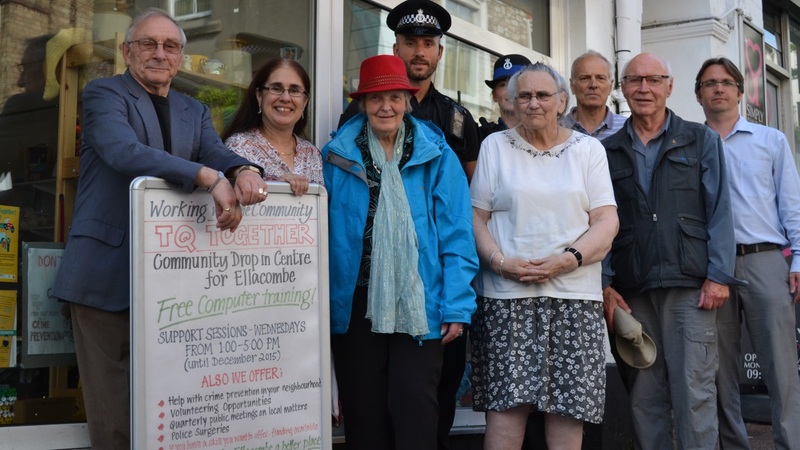 Ellacombe Community Partnership received £40,000 to coordinate community activities from a community shop.